After the HD re-release of this year’s Kingdom Hearts 1.5 ReMIX, we were fully expecting the sequel to get the same type of treatment. 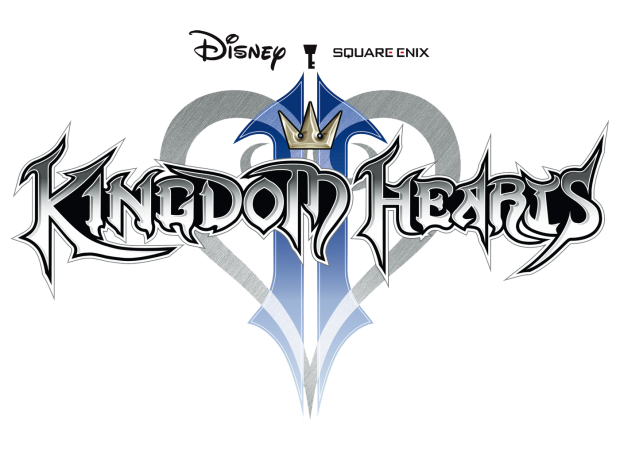 Consider our expectations met as Square Enix annouces the follow-up with Kingdom Hearts 2.5 ReMIX. You’ll be getting three titles with the HD re-release including Kingdom Hearts 2, Kingdom Heart: Birth by Sleep which has only been available on the PSP, and you’ll also get theatrical cut-scenes from the DS title re:coded. The most exciting prospect here for me is finally playing the PSP title Birth by Sleep on a television. It’s not even on PSN and only on UMD so for people who missed out on that title, it’ll be nice to finally play the prequel to the entire series.